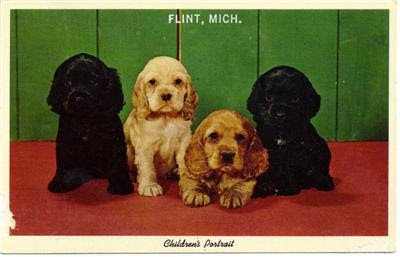 Are these pups really from Flint? They seem a little groggy, so perhaps they just returned from a visit to the Rusty Nail or King's Armor with their master. Looks to me like they've just been told that their jobs have been eliminated.